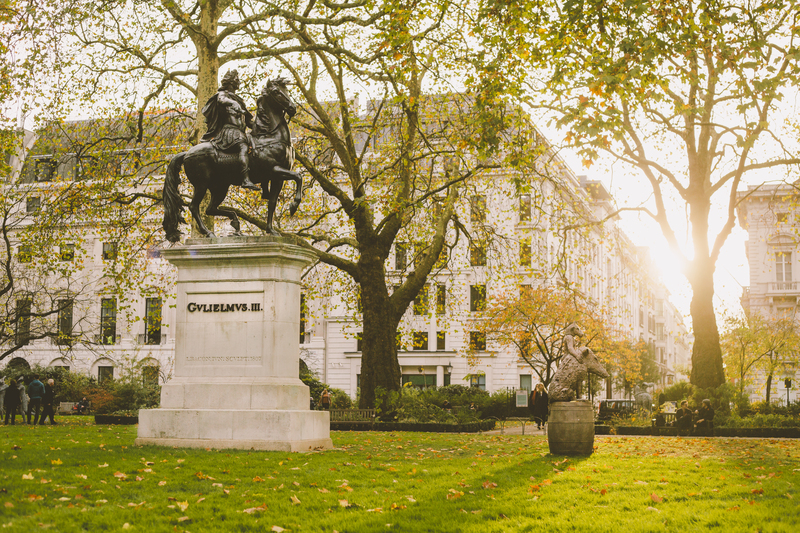 Now that Spring has finally sprung, St James’s is celebrating by offering guided walks around its London neighbourhood every Sunday in May, inviting you to discover a part of town unique in its secrets and stories. Over three hundred years in the making and still evolving, St James’s is an iconic area of central London and to guide you through its hidden gems is your very own Blue Badge tour guide from the British Guild of Tourist Guides. Blue Badge Guides are internationally recognised for excellence in their field and offer the gold standard when it comes to local knowledge. Our guides will host two walks beginning at St James’s Market that will lead you through the best this one of a kind area has to offer, from food and fashion to art and architecture. St James’s is renowned for its art dealers, from Philip Mould to White Cube, and its cultural sensibilities inspired some of London’s grandest neo-classical facades built by men such as Robert Adam, Sir Charles Barry and Decimus Burton. This walk will guide you through the heart of the London art world still florishing today. Ever since the 17th century St James’s has been a magnet for the fashion forward indivdual due to its proximity to the royal palace. 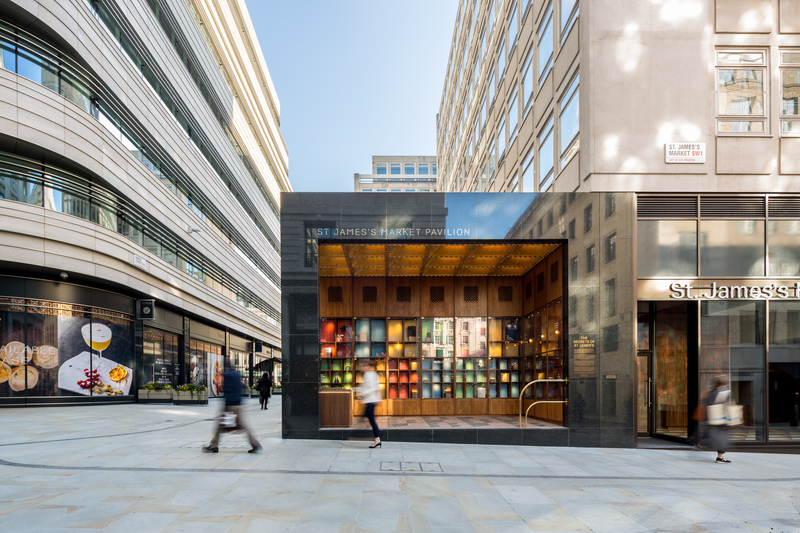 This walk explores the fine art of retail, from tiny shops and galleries to the tailors who dressed Winston Churchill and 007, from the holders of Royal Warrants to the masters of British food.